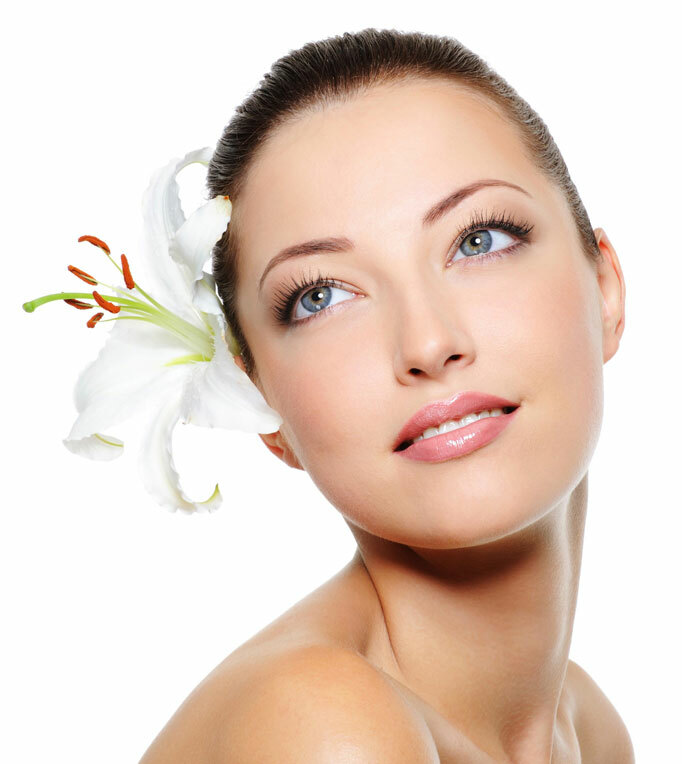 Fantastic Nails and Beauty have over ten years experience in the Nail and Beauty industry. 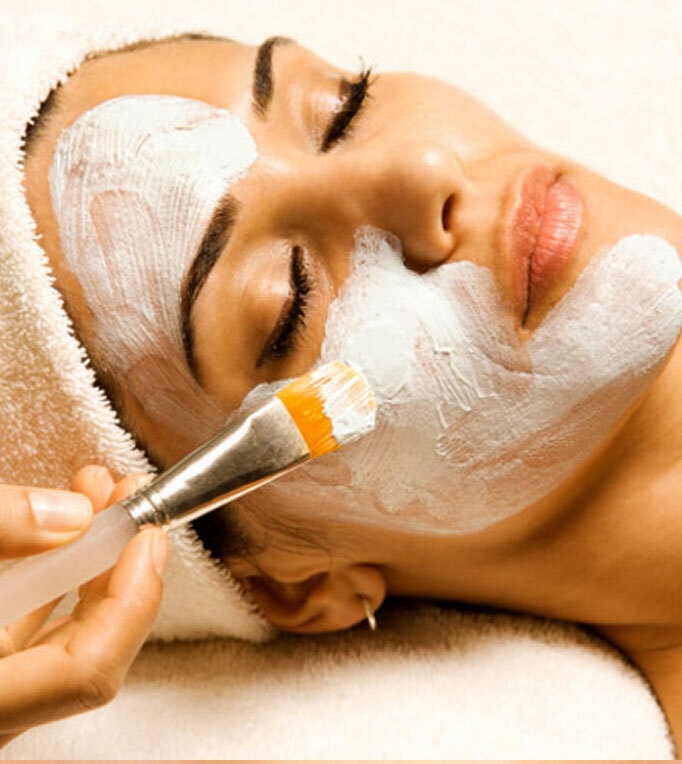 All our staff are experienced and fully trained to ensure you always get the best treatment every time you visit. 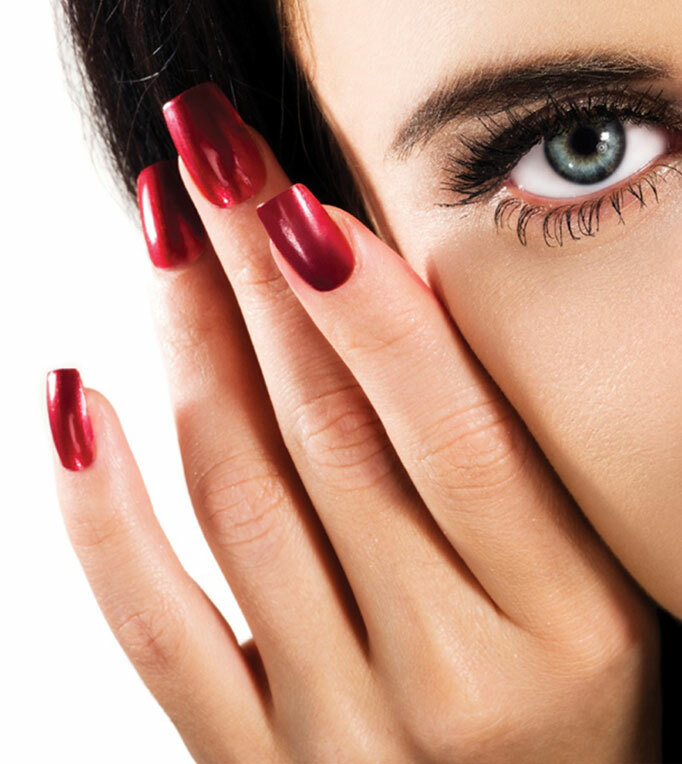 From simple manicures to fancy nails for weddings and parties, hand painted designs and 3D flowers, all our nail technicians at Fantastic Nails and Beauty are the best at what they do.